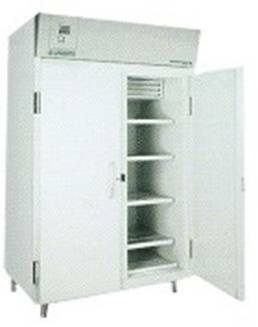 Ontario Ovens Inc. has a wide variety of laboratory refrigerators available ranging in size from 3 to 76 cu.ft.. Because we specialize in thermal processing applications to companies around the world, we have the expertise to help you find the proper laboratory refrigerator for your application. 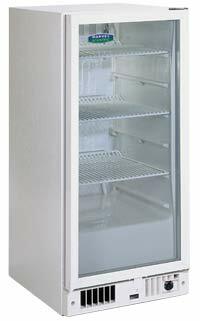 All our laboratory refrigerators are UL /cUL listed and are covered by a toll-free help line, parts and labor warranty and local service support! 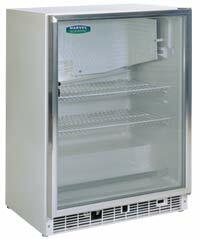 The 3CAR refrigerators are designed for installations where space is limited.. Number of Doors: 1 Clear tempered glass door.